(A drop-point blade has a convex curve of the back towards the point. It handles much like the clip-point through with a stronger point less suitable for piercing. It's usually coupled with plenty of belly for slicing, making it ideal for hunting knives. 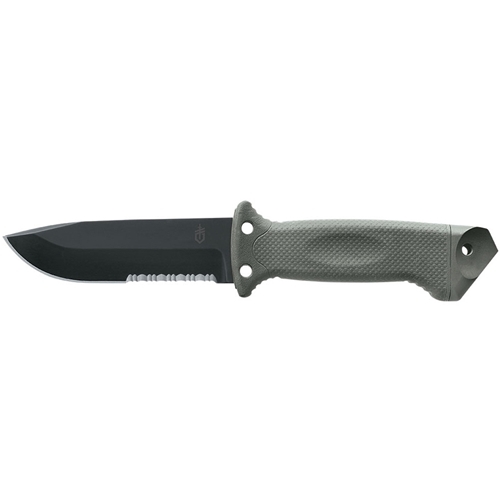 An extremely good all-around format that also shows up on tactical and utility knives).